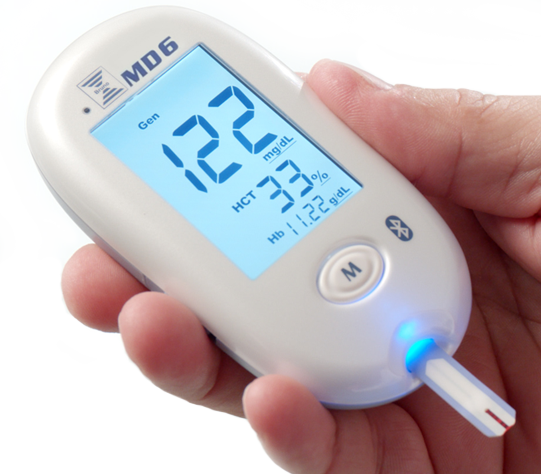 The Bruno MD6 delivers incredible accuracy by using a 5-electrode technology to provide plasma-calibrated readings. 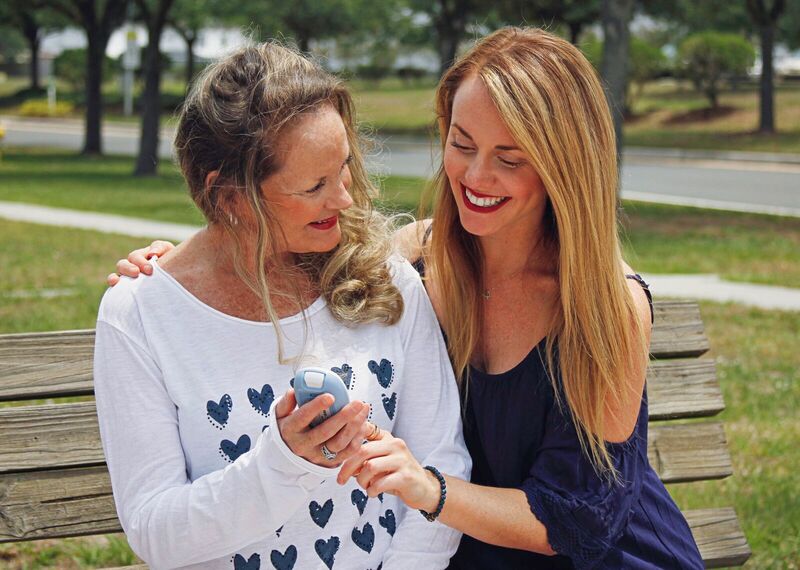 With just a small spec of blood needed, readings can be done in just 5 seconds. 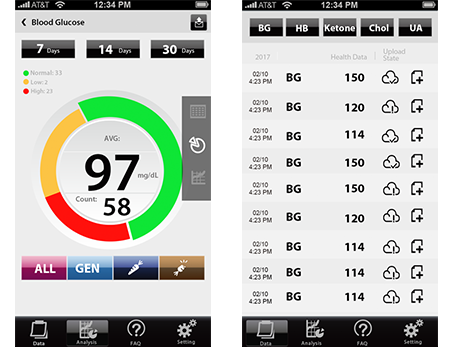 The Bruno MD6 automatically uploads your results to your smart phone and keeps a detailed log history for you. 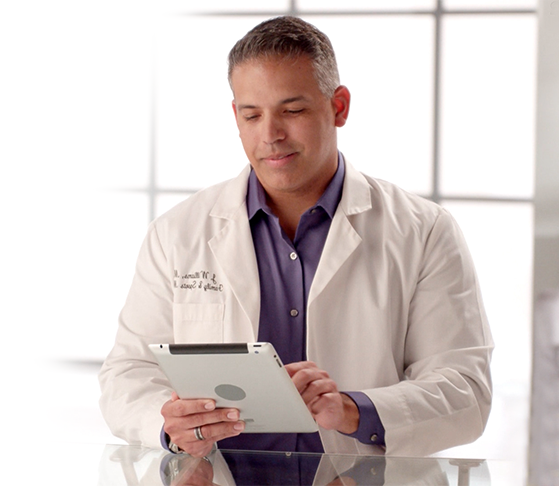 Your detailed log history can be viewed by you, your family, and your physician to better manage your health. 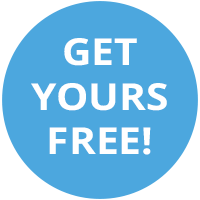 Complete control over your blood sugar! 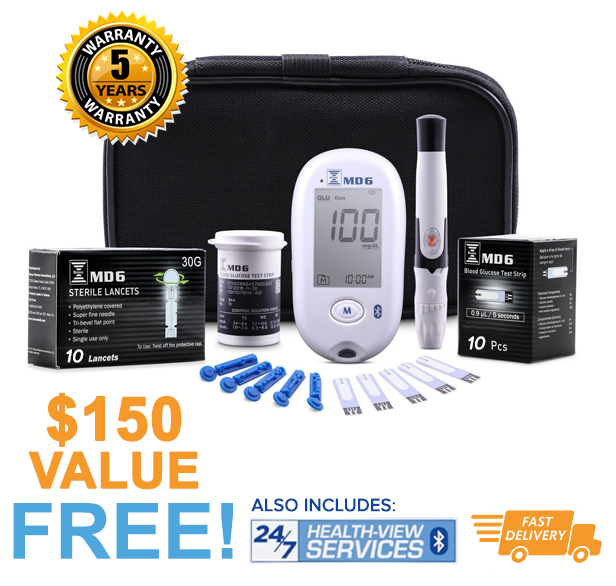 With the Bruno MD6, you can take comfort in knowing that you have complete control over your blood sugar levels. 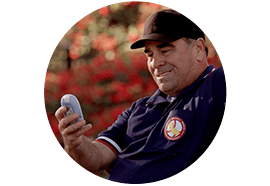 With our accurate lab-like readings, you can know your glucose levels at all times without going to the doctor, feel confident in the accuracy of an at home device, and enjoy the ease of being able to access your results/log history from your smart phone. 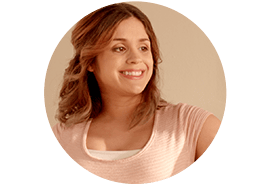 You can live freely, knowing that you always have the capability of always being aware of your results, and being able to share that information with family members or your physician with ease. 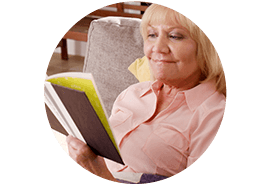 get lab-like readings at home. 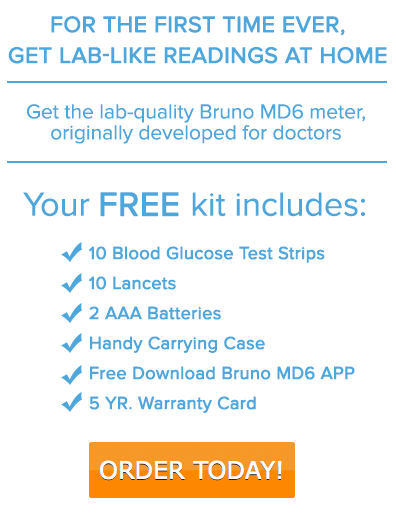 Get the lab-quality Bruno MD6 meter, originally developed for doctors and a $150 value, FREE! *Just pay for your testing strips! Orders only available to ship to US addresses. Applicable sales tax will be applied to orders shipped to Florida and California.